1. a person excessively addicted to fun, antics, and merriment. 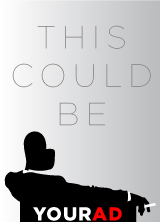 2. an eccentric evening of non-sequitur theater, intended for such a person. Such an evening is made up of short comedic plays, monologues, and random bits and pieces, diverting the audience’s attention to every corner of the room and back again. 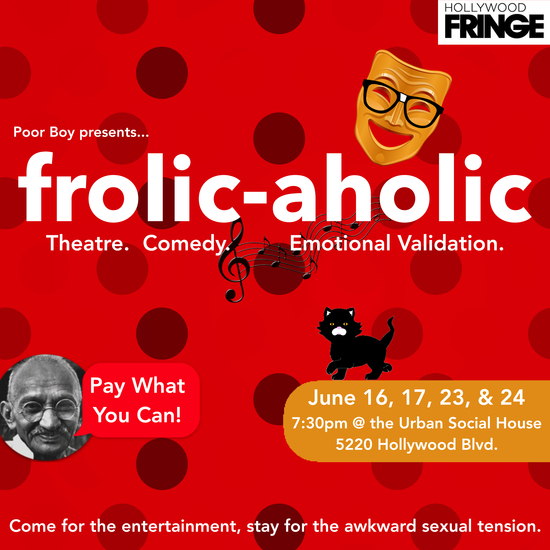 Helmed by an ensemble of perfectly under-medicated comedic performers and special guests in an unconventional space, Frolic-aholic is smart, absurd, unpredictable, and possibly even legal. *These are merely examples. These acts may or may not appear at a Frolic-aholic, as they are in high demand and not real.